This year marks the 74th anniversary of D-Day, an important battle that changed the course of history. This secret operation by the Allied Forces included Canada, the United States and Britain, and saw the Allies gain important ground that would eventually lead to the end of the Second World War. Canadian soldiers played a big role in D-Day, storming Juno Beach and helping to secure the Normandy beachhead for the Allies. 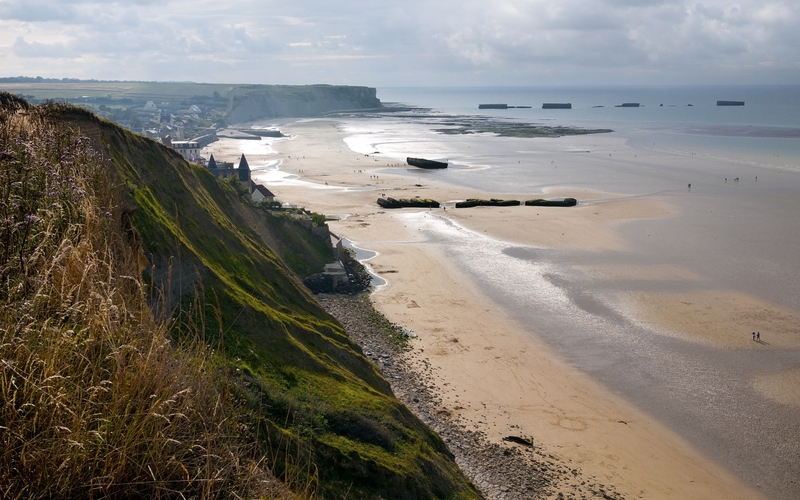 While D-Day is a well known operation, we have complied seven facts that you and your students may not know.